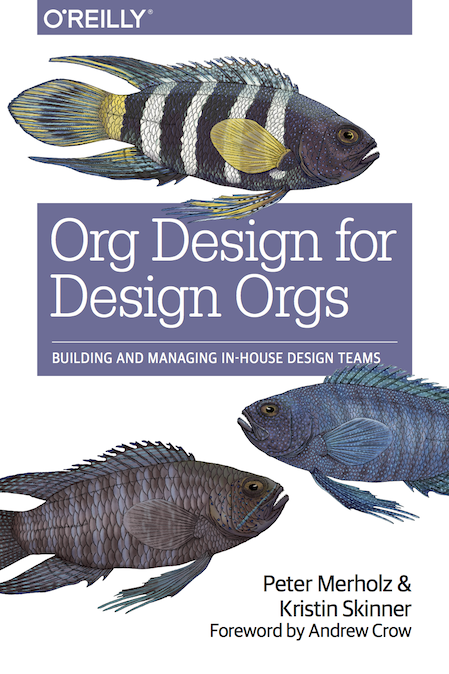 In Org Design for Design Orgs, an entire chapter (Ch. 4, The Centralized Partnership) addresses organization models for design teams, specifically centralized, decentralized and embedded, and the Centralized Partnership, our preferred hybrid approach. Regarding the objective of maintaining usability engineering expertise, one primary advantage of the centralized model is it facilitates maintaining a human factors “critical mass.” The “care-and-feeding” of the human factors professional is very likely to be monitored, and good, under such a model. Relatedly, it is easier to hire new human factors professionals into such an organization, and the department manager is likely to know how to evaluate the professional’s contribution. The beauty of being a mainstreamed human factors professional is being, and being seen as, a team member. The clear buy-in of someone in the development group per se helps with communications to and from the rest of the product developers.